However, please note that you may only use this instrumental for Non Profit use. 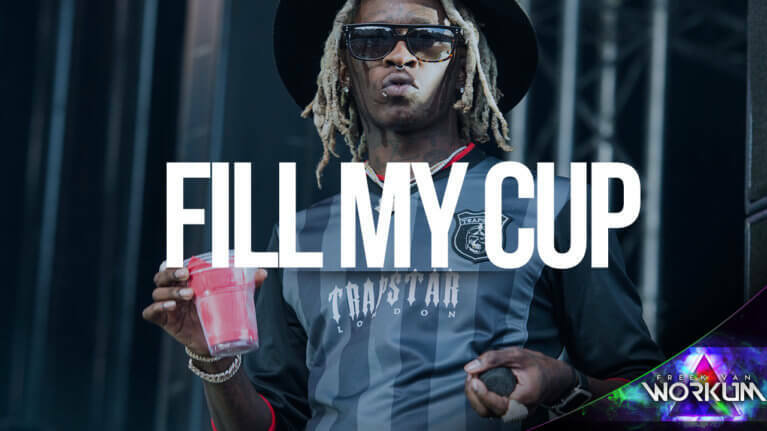 No commercial license whatsoever is provided by downloading this Free Young Thug type beat. You can purchase licenses from either our BEATSTORE or from our SOUNDCLICK PAGE. When it comes to leasing beats, we offer a variety of options. However, everything is carefully explained on the websites mentioned. If you don’t want to miss out on new Free Beat releases then please bookmark this page. From now on, I will try to post Free Beats routinely. Hopefully as much as once a week.